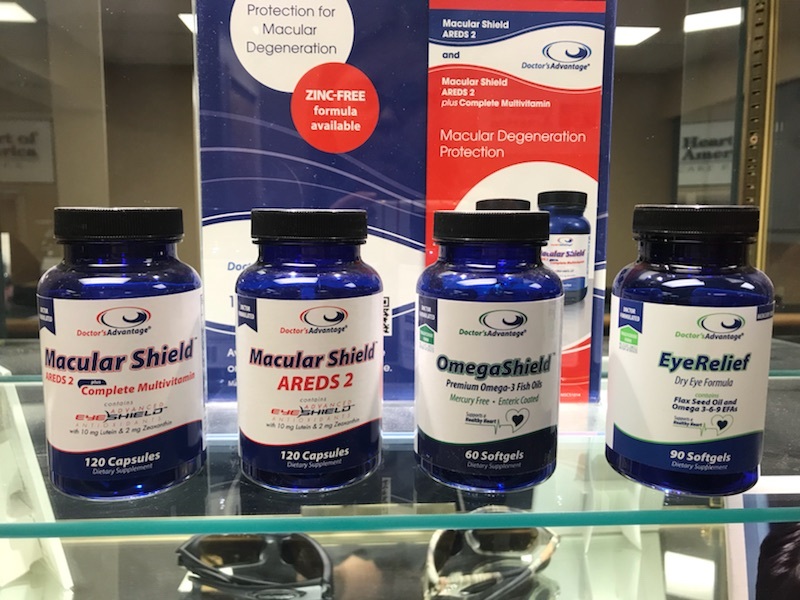 We stock a line of eye health supplements manufactured in the USA in certified facilities, containing premium ingredients, and formulated by doctors. Several research studies show that the antioxidant properties of vitamins C and E may protect against the development and progression of cataracts. Evidence also suggests that taking the supplements lutein (pronounced loo-teen) and zeaxanthin (pronounced zee-uh-zan-thin) may also help protect against macular degeneration. Auto-ship options of supplements are available. About 30 million Americans suffer from inflamed, itchy or crusty eyelids. Causes may include lid-margin swelling, eyelid irritation, eye dryness, burning sensation, puffy eyes, discharge, itchiness, and watery eyes. Chronic blepharitis, or the bacterial activity on and around the eyelids, causes this condition. The good news is the condition may be controlled. Treatment includes keeping the lids clean and free of eye crust. Cliradex products offer a quick solution so eyes can once again by healthy and fresh. Cliradex is a wipe cleanser for lashes and eyelids. It cleans without any harmful chemicals because it is derived from the tea tree plant. Latisse® does just that – extends and thickens your own natural lashes. 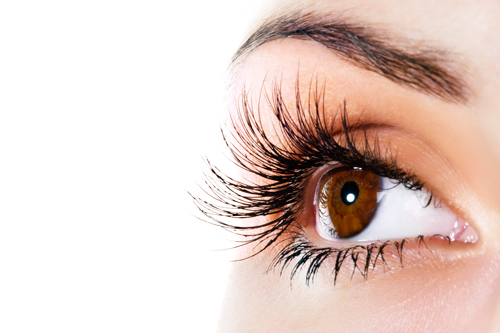 Latisse® is the only FDA-approved prescription treatment for inadequate lashes. This medication works by affecting the eyelash’s growth phase. Patients experience growth, thickening, and darkening. There are some potential side effects. Less than 4% of patients will experience eye redness or itching. Although unlikely, other patients may notice darkening of eyelid skin at application site or possibly even darkening of the iris. Bruder Moist Heat Eye Compress with Naturally Hydrating MediBeads opens oil glands and enables natural oil to flow back into the eye for those suffering from dry eyes and other problems arising from unpleasant conditions of the eyelid margin and Meibomian gland dysfunction. The easy-to-use compress is microwaved for 20 to 25 seconds in order to deliver a moist heat treatment. Or it can be frozen to cool tired of puffy eyes. The compress is reusable. OCuSoft Lid Scrub Foaming Eyelid Cleanser maintains good eyelid hygiene. It effectively removes oil, debris, and flaky skin associated with problem eyelids while being gentle and silky on the lids. It also improves contact lens comfort and removes make-up.